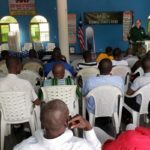 Our men’s ministry efforts were revitalized by the recent MOV Conference in Monrovia (February 2019). The conference was very impactful. 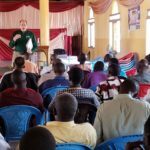 All our pastors and men from the local churches were encouraged, inspired, and committed to discipleship of men of valor in their local churches, communities, villages, and towns where they serve. 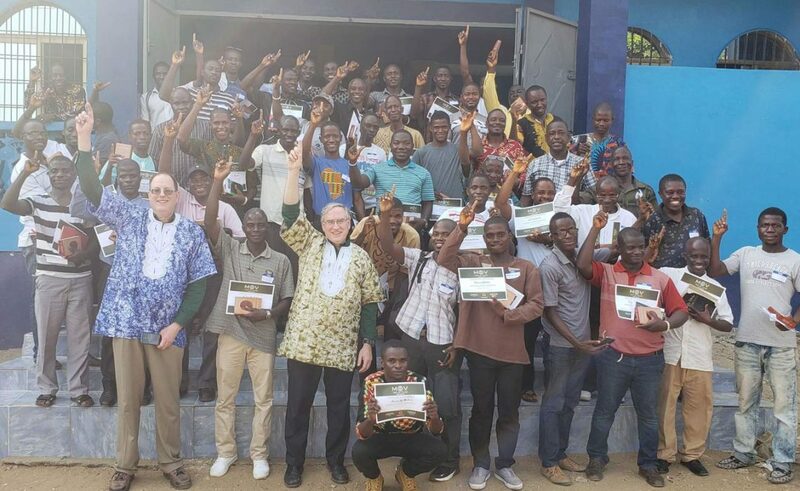 As a church-planting movement networking with over 1,000 churches in West Africa, we have added the MOV conference talks to our Tools Box for the equipping of our men’s ministry in Liberia and West Africa. 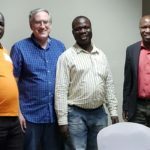 Currently, we have multiplication church planting and discipleship activities ongoing in 14 of the 15 West Africa Countries among UPGs & UUPGs: Liberia, Mali, Guinea Conakry, Guinea Bissau, Gambia, Senegal, Sierra Leone, Ivory Coast, Nigeria, Burkina Faso, Ghana, Togo, Benin, and Niger. 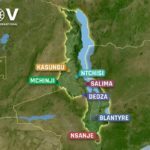 I have personally made a commitment to teach men using MOV talks as a ministry to men in these countries to train godly, faithful men who will train and disciple other faithful men (2 Timothy 2:2). 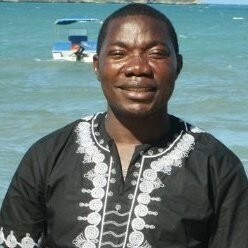 I think Men of Valor ministry is a good fit to disciple godly men to rise up to take their rightful roles in their families, churches, and societies.